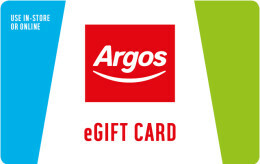 This eGift can be redeemed at participating Mothercare/Early Learning Centre stores (excluding concessions with the exception of ELC shop in shops at Mothercare) and online at www.mothercare.com You can use the eGift in full or part payment for goods. 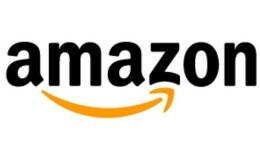 If any product purchased is subsequently exchanged for a product at a lower price or a refund, any money owing will be refunded back to a giftcard. 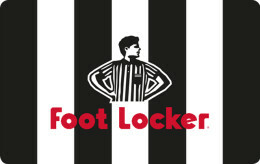 Thie eGift is not for resale and cannot be exchanged for cash. No change or refund will be given. If you do not spend the entire balance on the EGift the remaining balance will be updated after each transaction. The eGift can be activated with a minimum value of £10 and has a maximum value of £500. This eGift will be valid for 24 months from the date of activation any remaining balance will be cancelled on expiry of the validity period. You can check your balance at www.mothercare.com or check you balance by phone (local rates may apply) on 0844 875 5166 (mobile rates may vary). 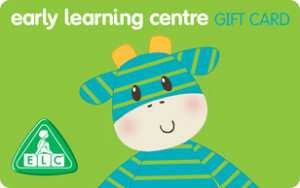 Mothercare/ELC will not accept liability for lost or stolen eGifts. Mothercare/ELC reserves the right to amend the terms & conditions on the eGift at anytime and to take the appropriate action, including the cancellation of the eGift if, at its discretion, it deems such action necessary. This does not affect your legal rights.